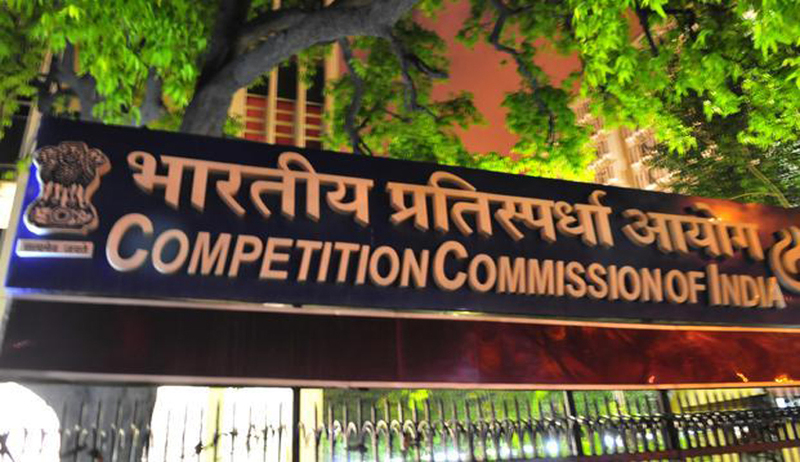 The allegations leveled against National Mineral Development Corporation for anti-competitive practices with respect to mining activities and production of iron-ore in Karnataka has been ruled out by the Competition Commission of India (CCI), on the ground that there is absence of any evidence/material to lead to a prima facie conclusion that opposite party (NMDC) was abusing its control to the disadvantage of its consumers. The fait trade watchdog further stated that the mining activities and following pricing of iron ore were being done as per the orders of the Supreme Court and under the administration of Supreme Court appointed monitoring committee. It stated that the opposite party (NMDC) was producing iron ore in the state of Karnataka under the orders of the Supreme Court, and, neither it was selling nor fixing the sale price of iron ore in the state of Karnataka of its own but in compliance of order of the Supreme Court. Karnataka Iron and Steel Manufacturer's Association (KISMA) filed a complaint with fair trade regulator CCI, accusing the state-owned company of misusing its market supremacy by restraining production of the iron ore lower than the sanctioned capacity of mines as well as charging higher prices. The other contention of the association was that no steady method was followed by NMDC to fix base prices of iron ore and in order to maximize its revenue it regularly changed the price determination criteria also. As per report, it has been alleged by KISMA that NMDC had got the monopoly in iron ore mining due to a Supreme Court order wherein the previous ban imposed on all mining activities in Bellary district in Karnataka was made lenient for the iron ore miner. The further allegation was that NMDC took advantage of its position of strength in the market as a result of exclusivity of operations, and thus, tried to limit its production to the level lower than the sanctioned capacity of mines and charged higher prices. The Supreme Court by its July, 2011 order, had banned mining in areas including Bellary district of Karnataka. Later, the apex court had allowed NMDC to restart mining operations in Bellary subject to the condition that the entire production from Karnataka should be sold by way of e-auction.